Halo's meat based diets use only WHOLE MEAT protein and say "NO" to meat meals of any kind in their natural treats for dogs and cats. The freeze-dried dog and cat treats let you reward your pet with the taste and benefits of a high-protein snack. 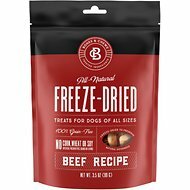 These freeze-dried salmon treats can be given whole or easily crumbled and added to food as a tasty incentive at mealtime. 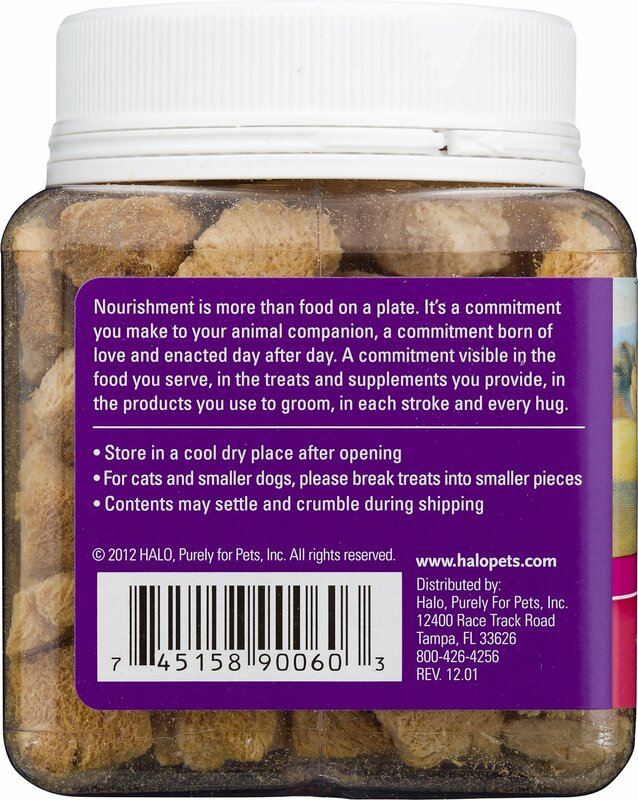 Halo’s highly digestible natural treats are made of the finest quality ingredients for a happy pet—inside and out. Liv-a-Littles let you reward your pet with the taste and benefits of a high protein snack. They can be given whole or easily crumbled and added to food as a tasty incentive at mealtime. 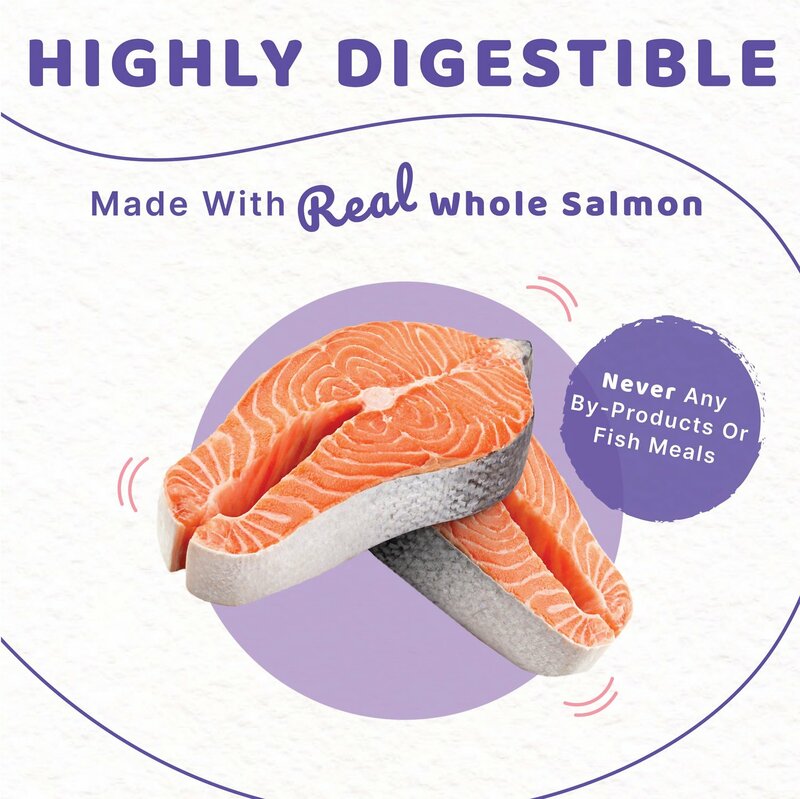 Freeze-dried pieces of single ingredient and protein source, wild-caught salmon. Grain-free product great for pets with sensitive stomachs. Made without wheat, molasses, sugar or tapioca. Portable, easy to close jar keeps treats fresh and is suitable for dogs and cats of all ages. Liv-A-Littles Protein Treats can be given whole or easily crumbled as a tasty reward. Halo Liv-a-Littles for Cats and Dogs are hearty, single-ingredient freeze-dried chunks of chicken breast, lamb liver and wild salmon. These grain-free nuggets are perfect as a rewarding snack and even better as a delicious, nourishing addition to your pet's meal. 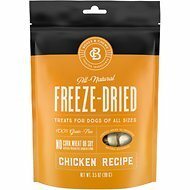 The nuggets are freeze-dried to lock in the natural enzymes, vitamins and minerals that are found in the pure protein your pet wants and needs. The tight, resealable plastic jars pack in the flavor of these scrumptious morsels to ensure long-lasting freshness and taste. 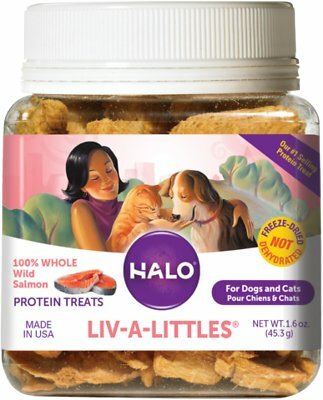 Halo Liv-a-Littles are 100% protein-packed treats with nothing else added but love and care, using the finest quality ingredients that support and help maintain your pet's immunity. They're perfect daily treats to help keep your pet healthy and happy. My cats just love these treats. Its the real deal. Dried Salmon bites. Worth the extra money as they are real dried salmon. Highly recommend. I have one kitty that is absolutely crazy about salmon. And this hits all the must haves for the perfect kitty snack. The pieces are large enough they are easily broken down into bite size bits to either hand feed or use in an interactive feeding station. Being real salmon there is a fishy odor but it makes it that much more appealing to the kitty who meows while sitting up begging for her treat. There is surprisingly a lot of fish in the container so I feel it's a good buy for the price to feed a high quality treat. Both the cat and dog enjoy these! Started buying the chicken first but thought we'd try these to mix it up! I LOVE that's it's pure meat no added crap! So I feel less guilty about giving treats because it's all protein! Great training treats. They are highly motivating for my little dude. I thought these treats were soft and crumbly, since my kitty Charlotte only has three teeth left. They're not, but I'm sure other kitties would love them. I gave mine to Charlotte's former foster mom who has a bunch of fur balls herself.